Does the field of view change for a different lens model for the same focal length? - New and Fresh Private + Public Proxies Lists Everyday! Does the field of view change for a different lens model for the same focal length? I use two lenses – Tamron 75-250mm F / 3.8-4.5 Model 104A and AF-P DX NIKKOR 70-300mm. When the lens is set to a focal length of 250 mm, the field of view of the Tamron lens is greater than that of Nikkor. The camera used was the Nikon D5200 with a sensor size of 23.5mm x 15.6mm. 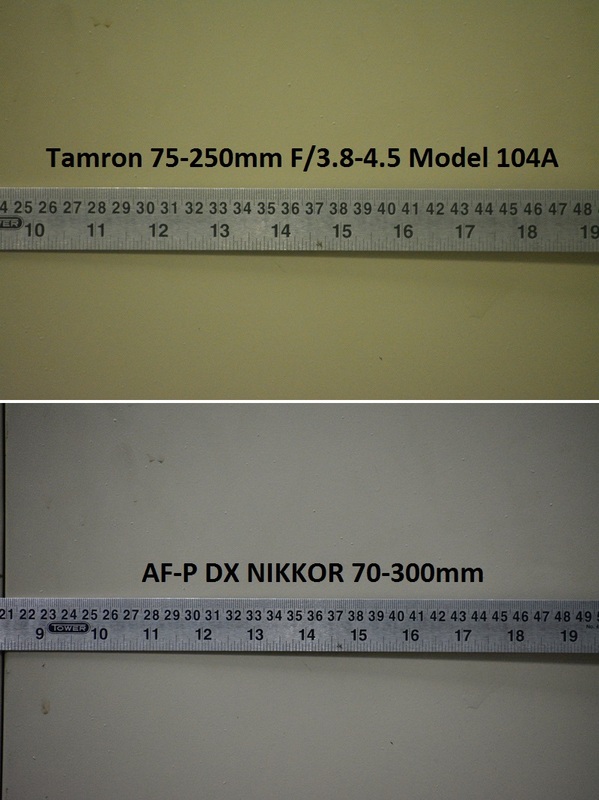 It is commonly accepted that the focal length determines the field of view (similar discussion in this forum), but there is a case where the field of view is different depending on the lens models with the same focal length. Here is an image of a scale / ruler with marks taken with both lenses at a distance of 3 m.
Next Next post: mysql – Can my server process 12,000 database queries per minute?